What does the future hold for affiliate marketing when one of the largest software and hardware providers prevents effective tracking? The latest version of Apple’s operating system, iOS 11, is available this week but it’s a new default feature in Apple’s software for the Safari web browser dubbed “intelligent tracking prevention” that is causing such heated debate and making many in the advertising sector wonder how it will affect advertising revenue and also analytics on the web to effectively measure Return on Ad Spend. The feature, which is called “Intelligent Tracking Prevention,” and limits how advertisers and websites can track users across the internet by putting in place a 24-hour limit on ad retargeting. One of the largest trade groups for online advertising is the Internet Advertising Bureau or IAB. 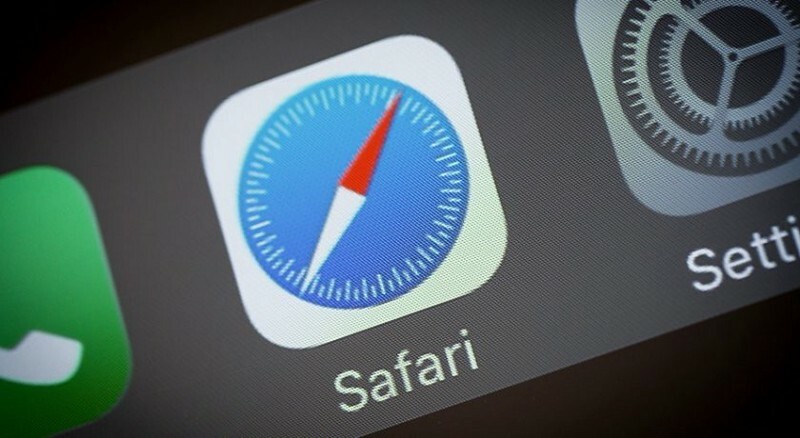 They and many others have stated they are “deeply concerned” with Apple’s plans to release a version of the Safari internet browser that overrides and replaces user cookie preferences with a set of Apple-controlled standards. How will this affect affiliate marketers and affiliate networks? The first-party cookies that previously lasted forever will now expire within 24 hours while deleting a site’s cookies entirely if the user doesn’t visit the site for 30 days. For affiliate marketers and networks relying on the ability to track the consumer journey, Intelligent Tracking Prevention could render a percentage of consumers untrackable or at least compromise the integrity and accuracy of the tracking. The real impact will be on display and the retargeting industry, while first-party tracking may not have any issues within the 30-day window and tracking activity within 24 hours should be (relatively) unaffected but the true damage can only be assessed over time. For demand-side platform’s that buy inventory for the purpose of retargeting, the downside could be fewer people buying Safari inventory on exchanges, causing an increase in CPMs across other browsers. What can be done to keep on tracking? Advertisers will need to revisit their tracking setup or speak to their network representative or account manager and potentially update their network tracking — first-party/cookieless/server-to-server etc. The affiliate industry has become accustomed to this level of upset in the industry and has not succumbed to a state of panic but a more “wait and see” attitude as the effects will be gradual and over time and allow for technology providers to determine other or enhanced methods of tracking and attribution. Update: Since rolling out our updates to Advertisers, Commission Factory is already recording transactions that may otherwise have been missed due to ITP. We are recording these in our database so as to assess the situation at a later date.